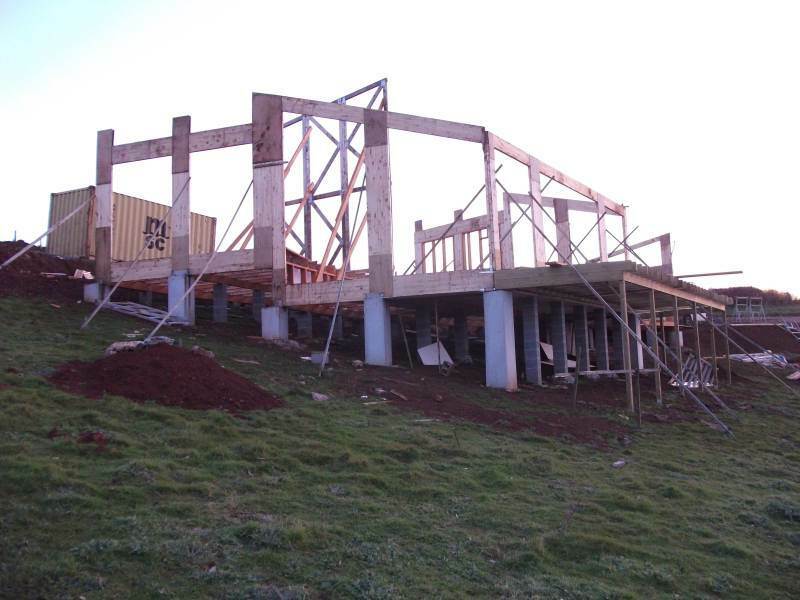 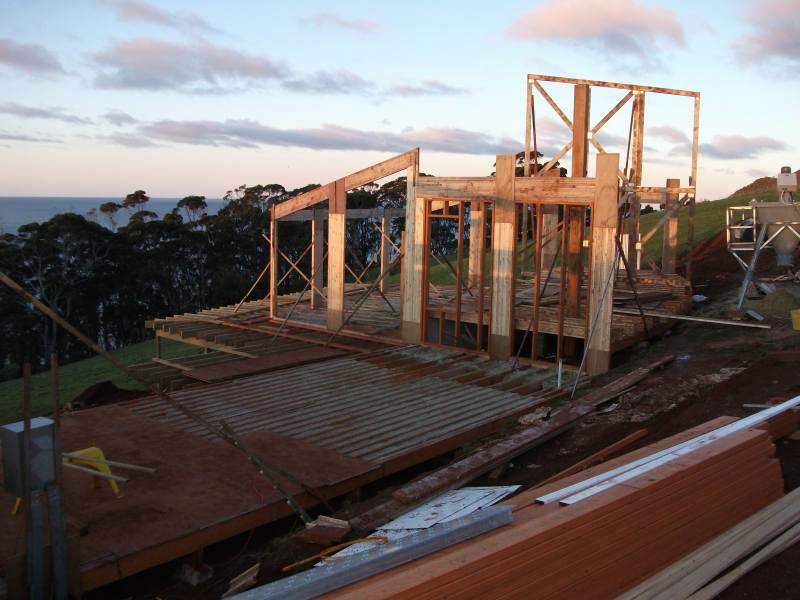 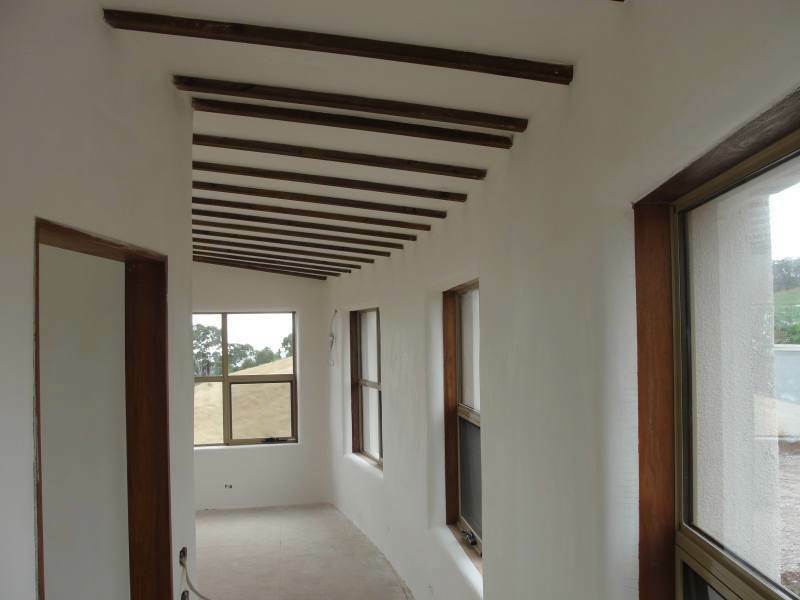 Although Hempcrete Australia’s Codemark certification is not current, we have previously obtained certification to BCA standards and all prior information and technical specifications remains valid. 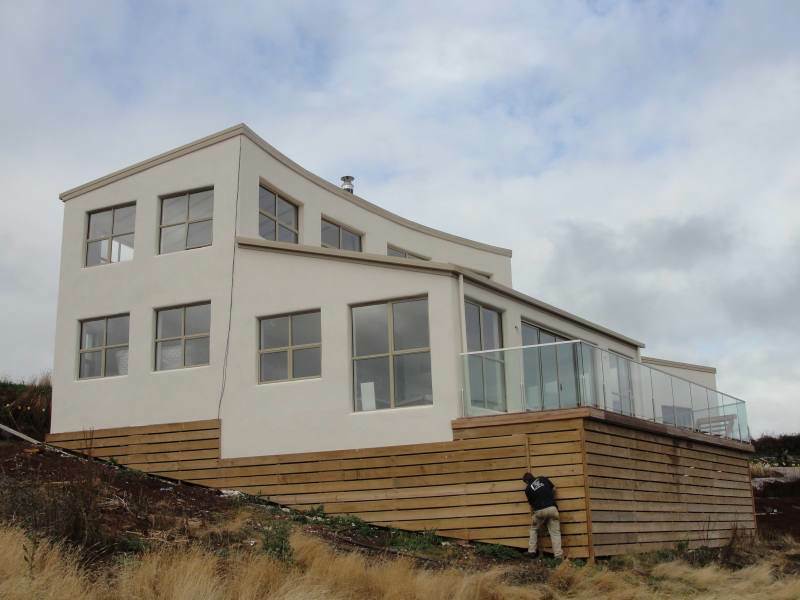 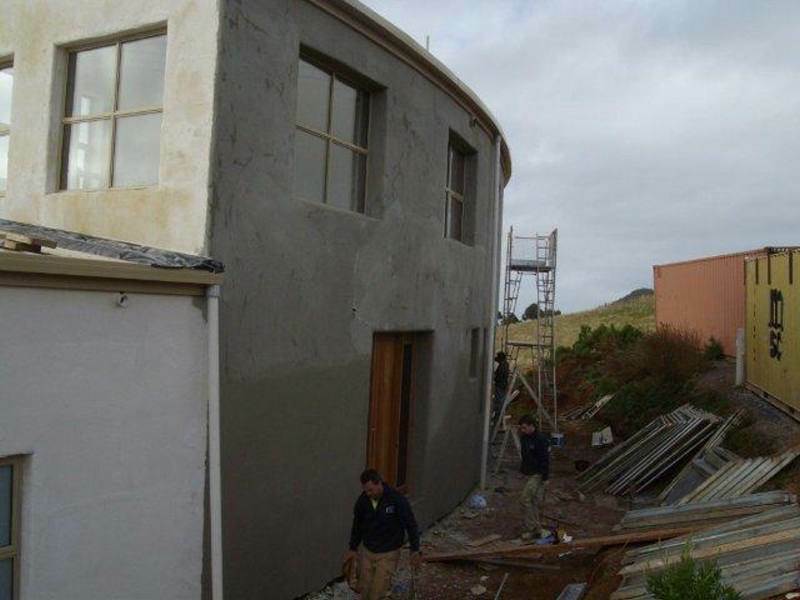 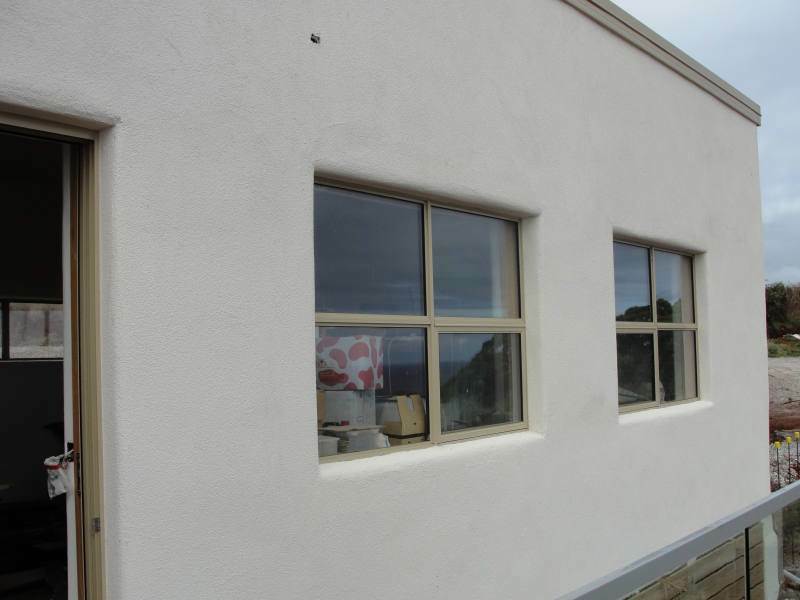 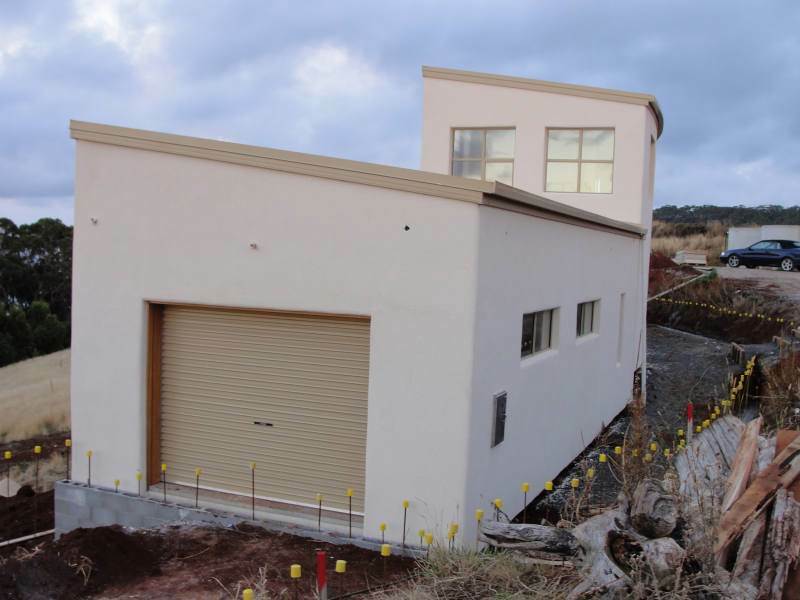 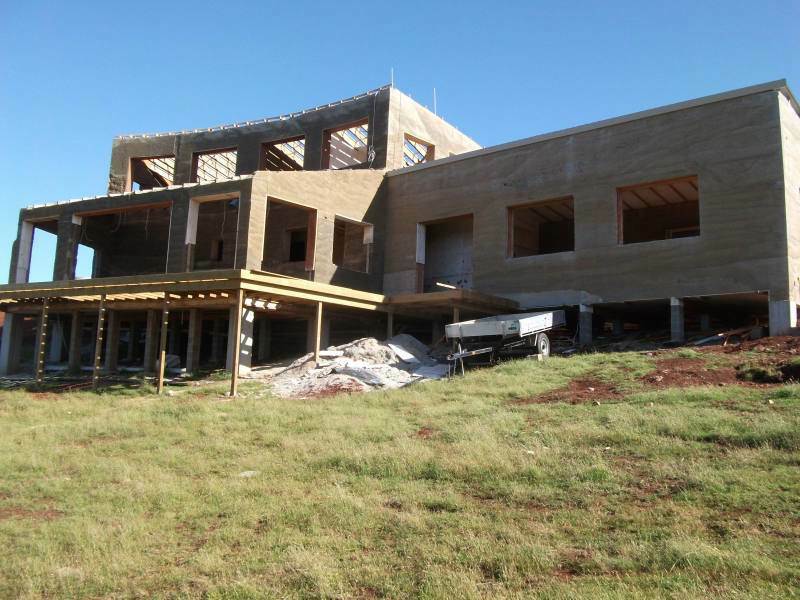 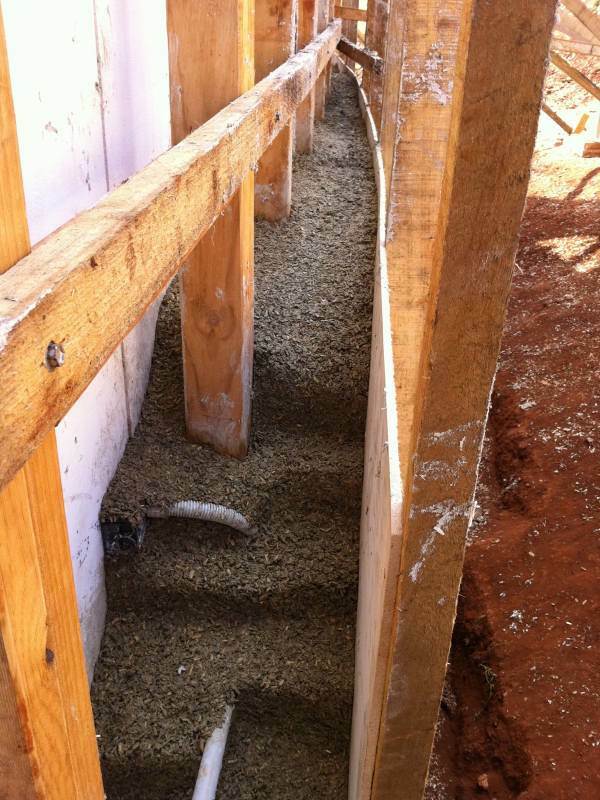 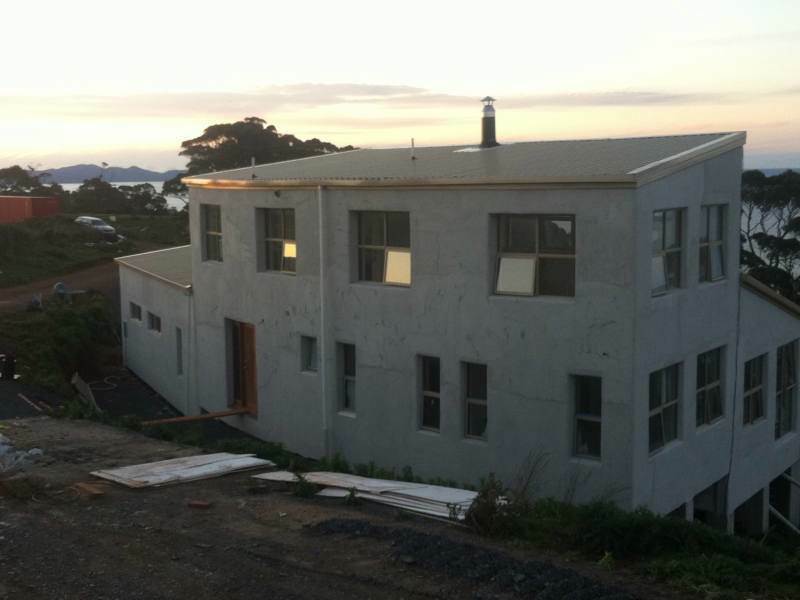 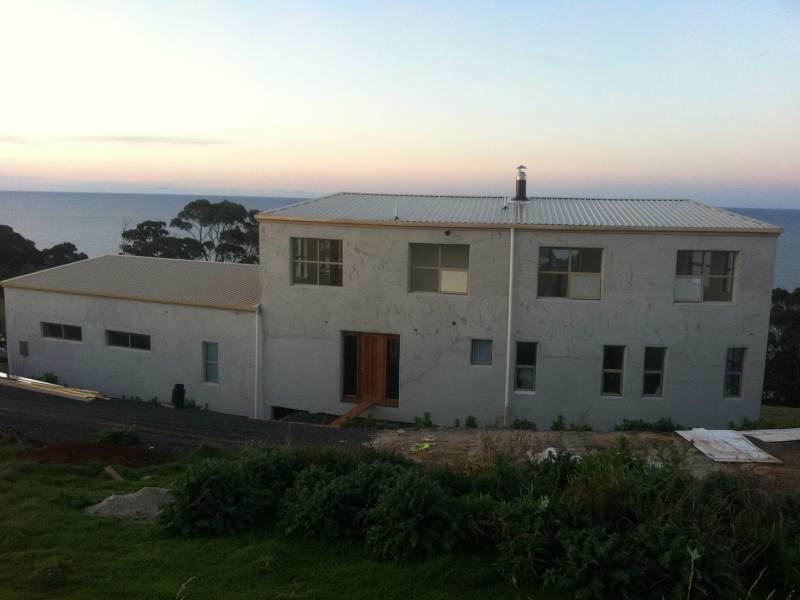 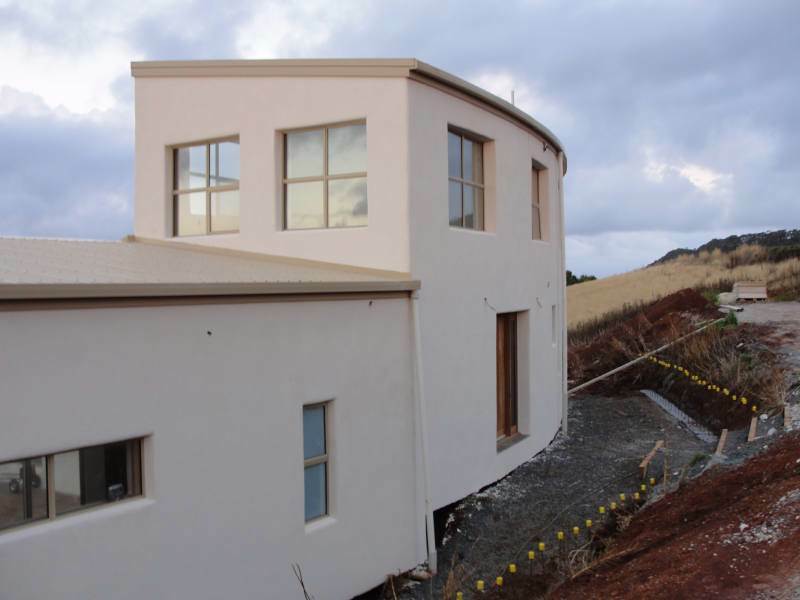 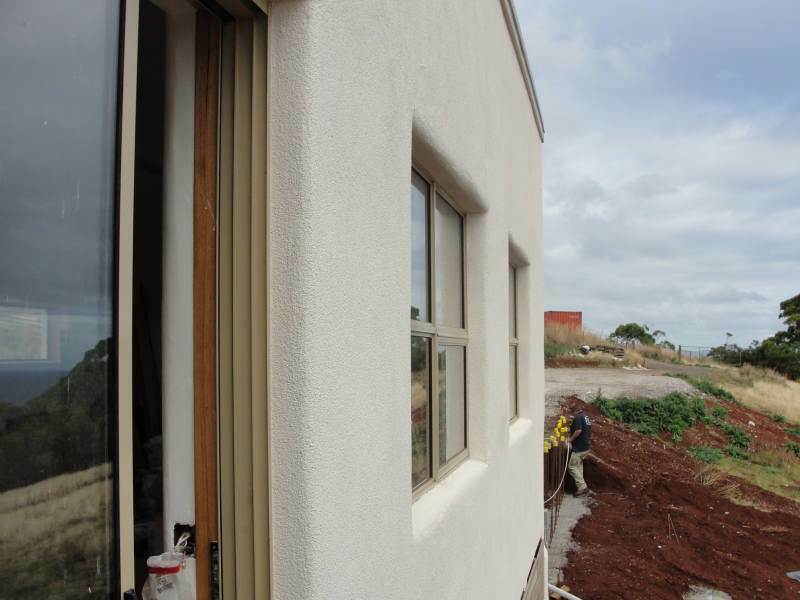 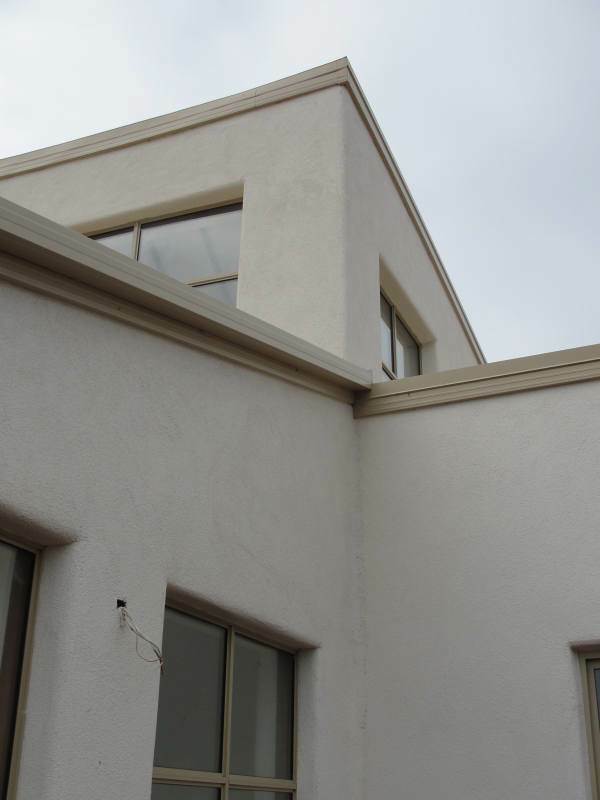 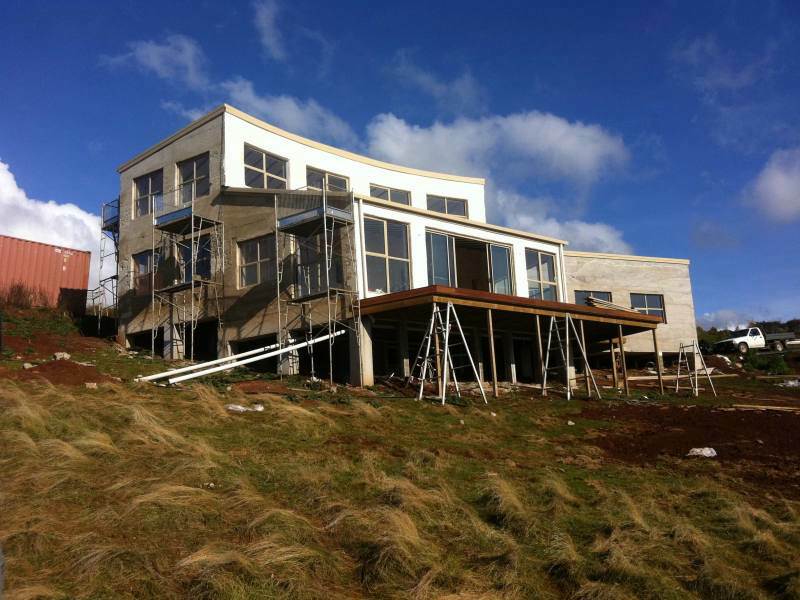 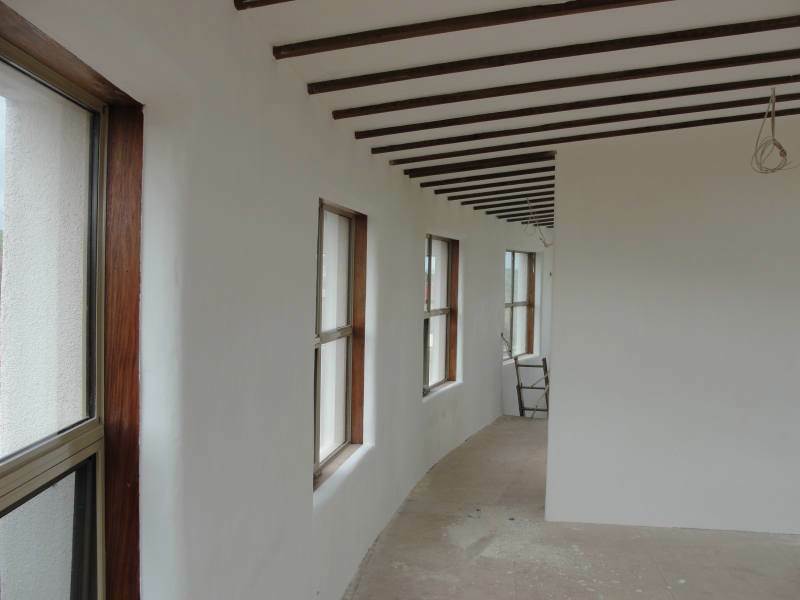 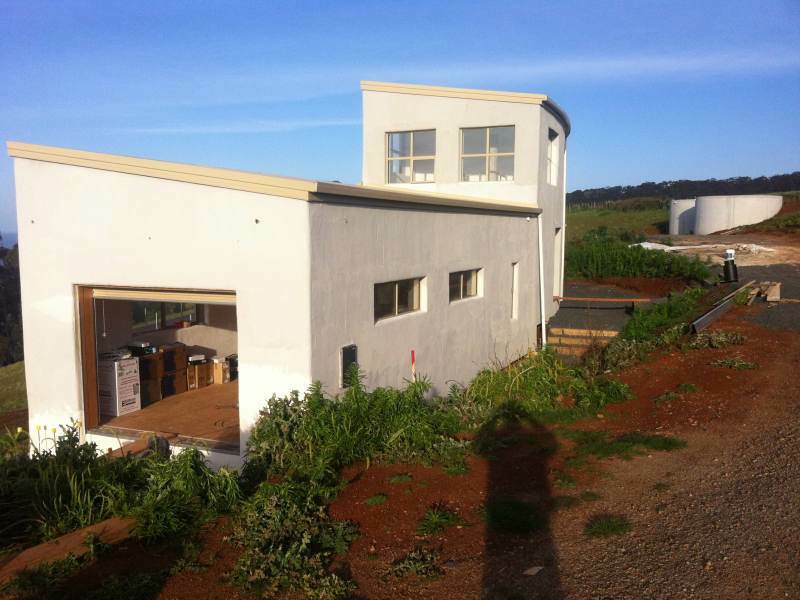 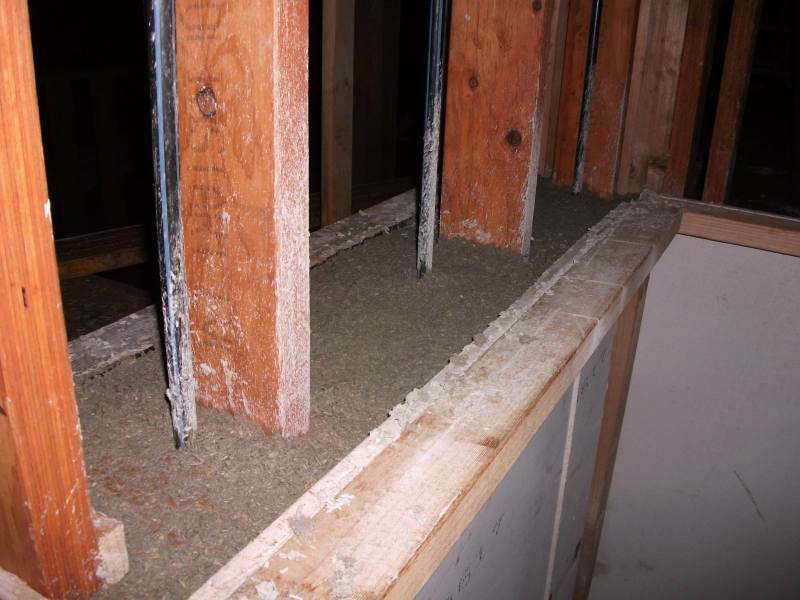 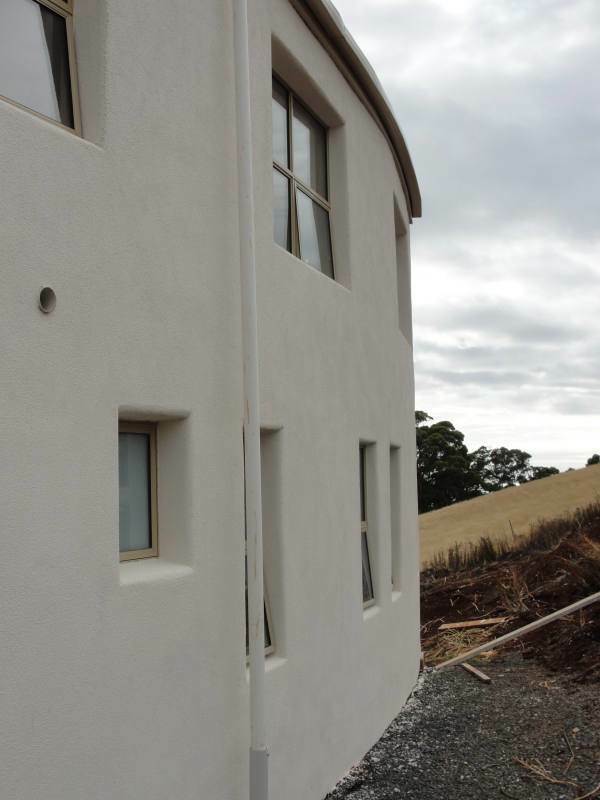 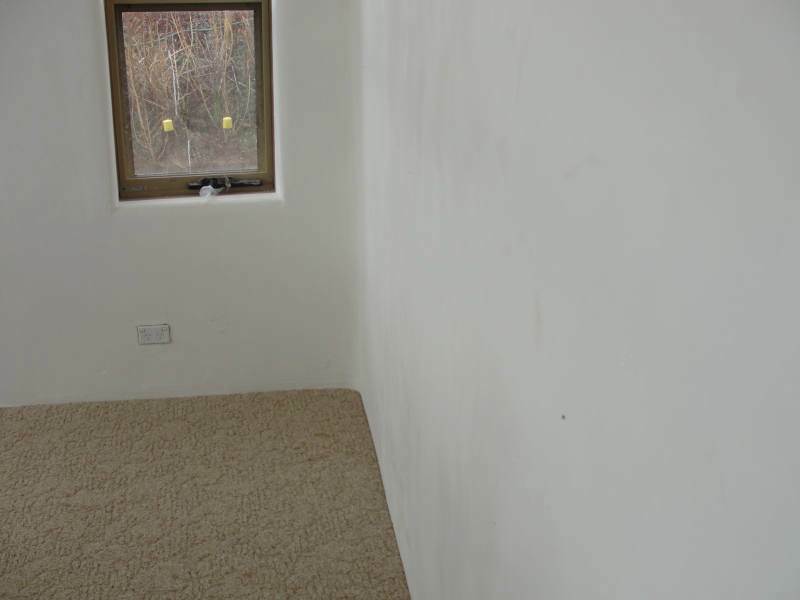 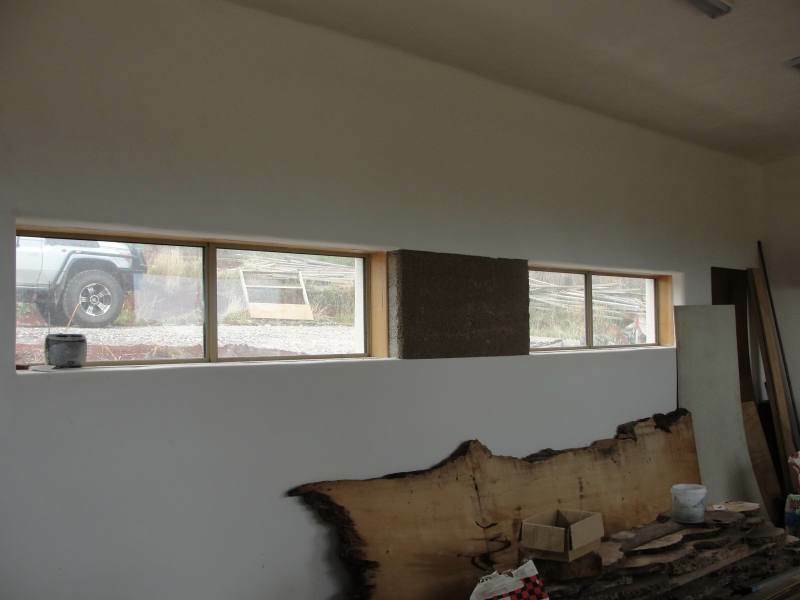 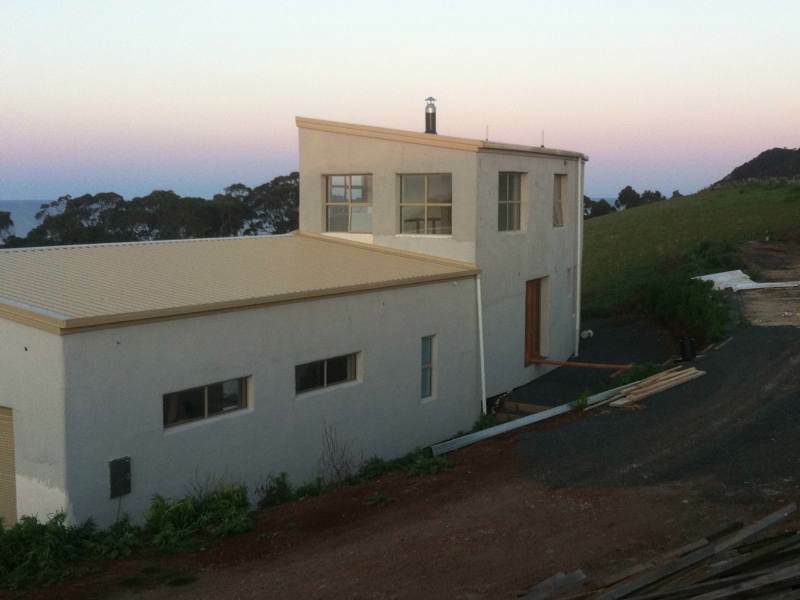 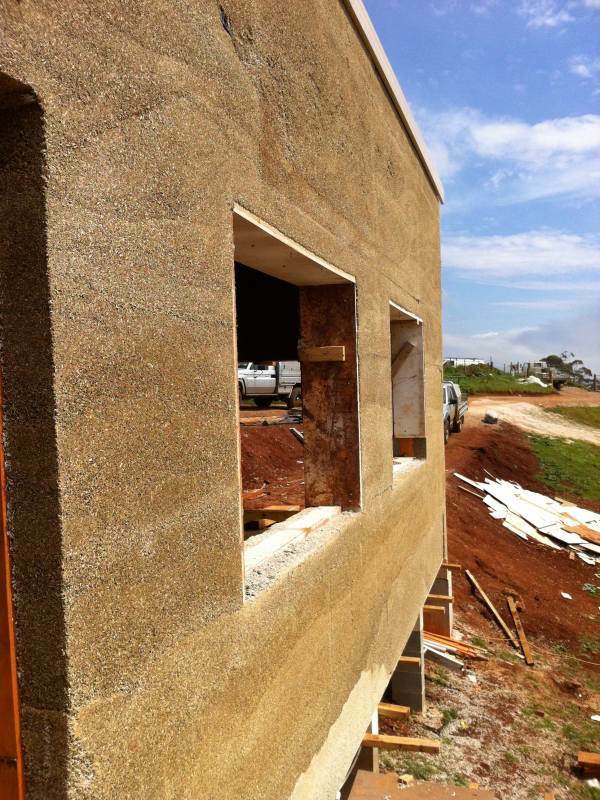 Hempcrete Australia is a supplier of hempcrete products and installation methods. 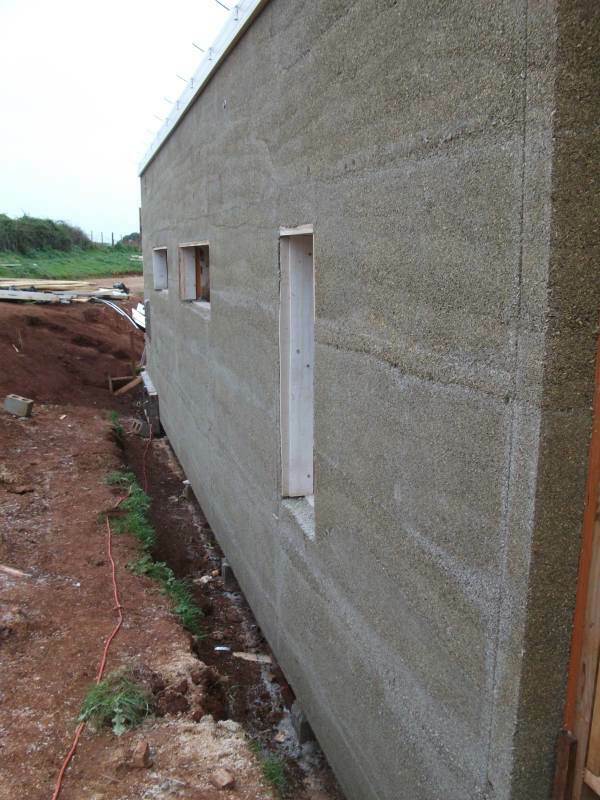 Hempcrete is a sustainable, carbon negative, energy efficient, natural insulation and building product that is mold, pest and fire resistant. 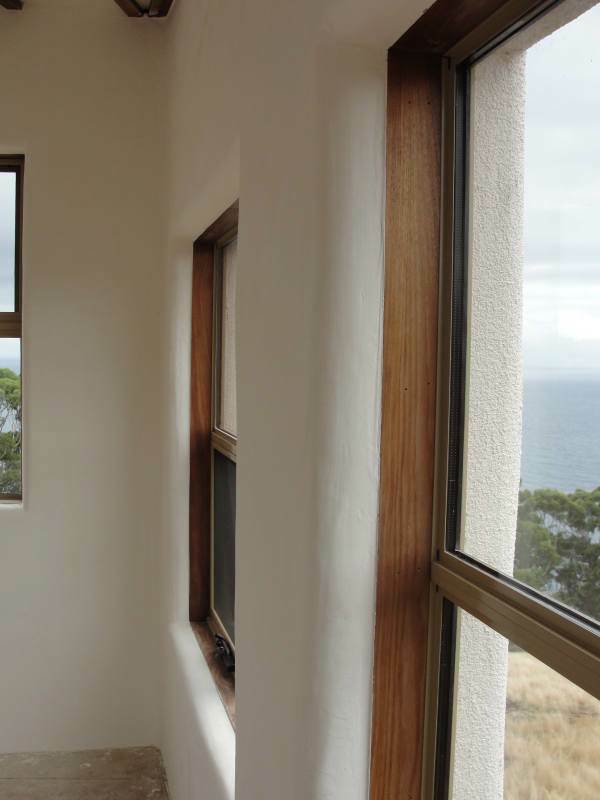 We use the highest quality, Australian grown, certified hemp hurd and are the only distributors of INSULIME. 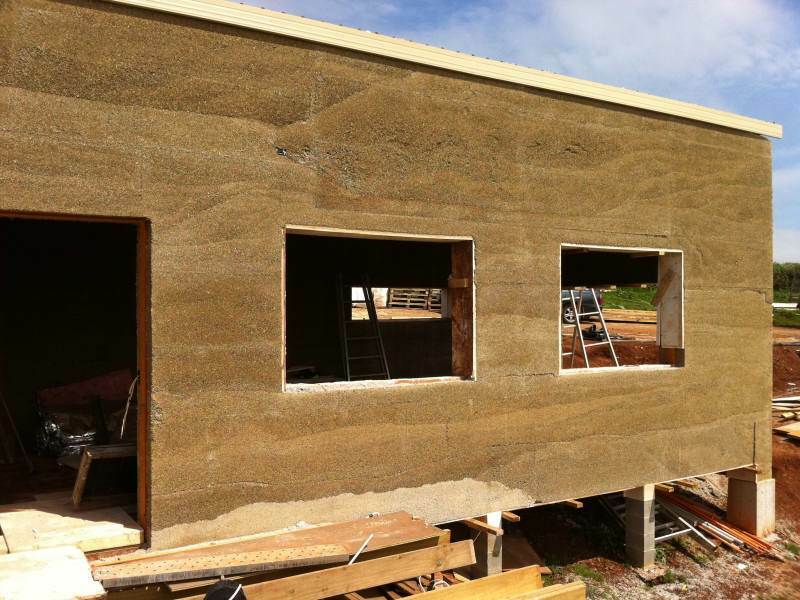 As a member of CenC (Building with Hemp France ), Hempcrete Australia is supported by over 20 years of European hempcrete construction experience and resources, and is committed to providing the highest quality products and greatest accessibility to training and support to the builders and tradespeople of Australia.